Live albums weren’t that common in the 1960s although Live At The Apollo helped to turn James Brown into a major star. Blues rock group Cream helped to promote live recordings by including a live LP in Wheels Of Fire. The death of Jimi Hendrix has caused a lot of his live recordings to be released as live albums. In recently years we’ve also seen the release of archive recordings made at historic festivals like Woodstock in 1969. 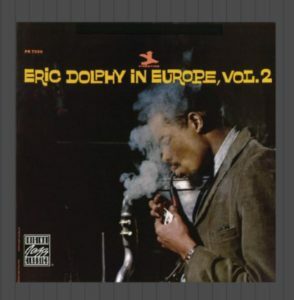 In Europe Vol 2 is a live album by Eric Dolphy. It was recorded in Copenhagen, Denmark on September 6, 1961. Is this one of the best live albums featuring Eric Dolphy? What Are The FIVE Best Live Albums By Eric Dolphy? 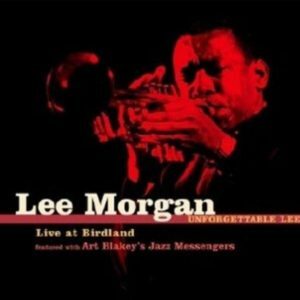 Unforgettable Lee: Live At Birdland is a live album by Lee Morgan featured with Art Blakey’s Jazz Messengers. 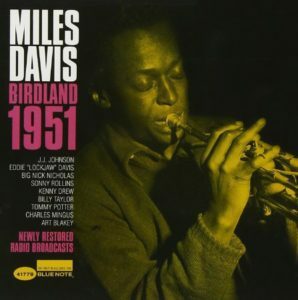 It was recorded at the Birdland Club in New York City during 1960. 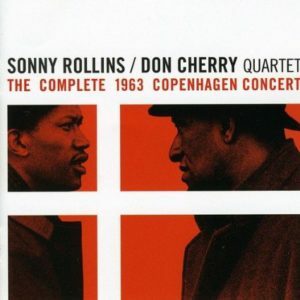 The Complete 1963 Copenhagen Concert is a live album by the Sonny Rollins Don Cherry Quartet. It was recorded at the Falkonercentret in Copenhagen, Denmark on January 15, 1963. According to Discogs, there are three bonus tracks – Lover, Love Walked In and Poinciana that were recorded by the Sonny Rollins Trio in Graz in Austria on November 12, 1966. 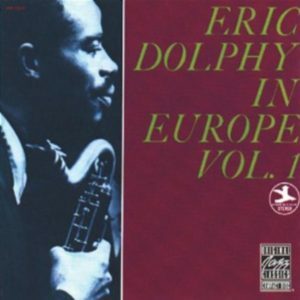 In Europe Vol 1 is a live album by Eric Dolphy. It was recorded at the Studenterforeningen in Copenhagen, Denmark on September 8, 1961. 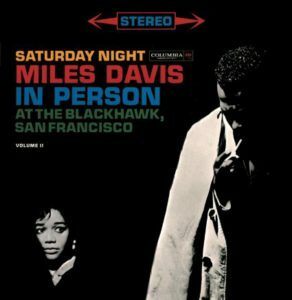 Saturday Night In Person at the Blackhawk in San Francisco Complete is a live album by Miles Davis. It was recorded on April 22, 1961. Friday and Saturday Night can be bought together and Friday Night is also available on its own. 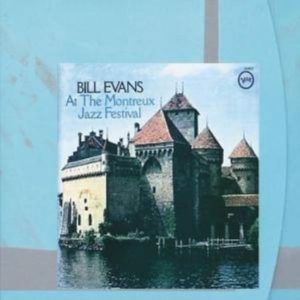 At The Montreux Jazz Festival is a live album by Bill Evans. It was recorded at the Casino de Montreux in Montreux, Switzerland on June 15, 1968. 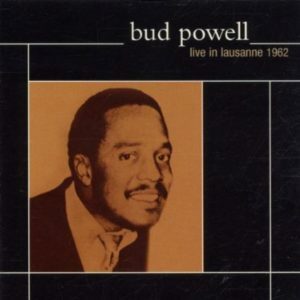 Live In Lausanne 1962 is a live album by Bud Powell. It was recorded for Lausanne Radio in Lausanne in Switzerland from a performance on January 31, 1962.